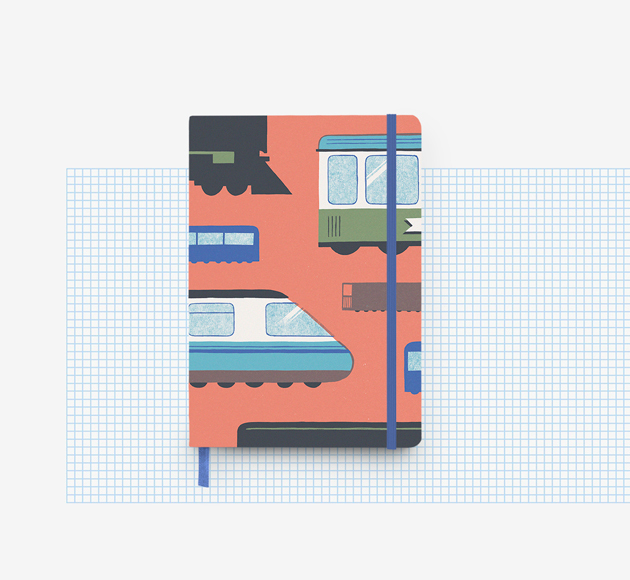 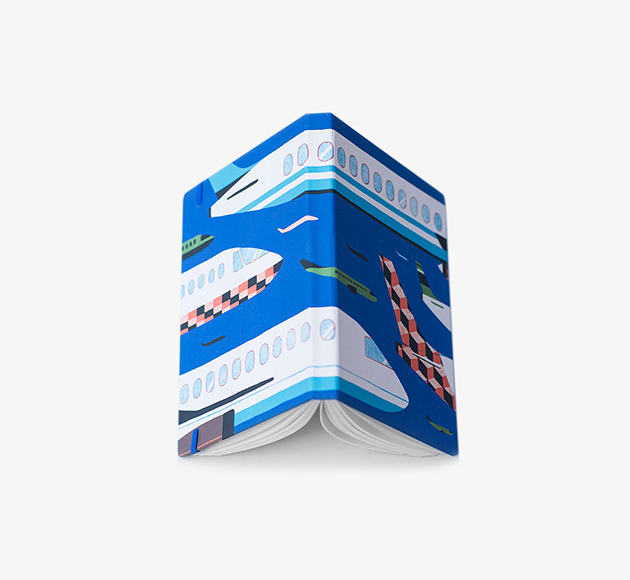 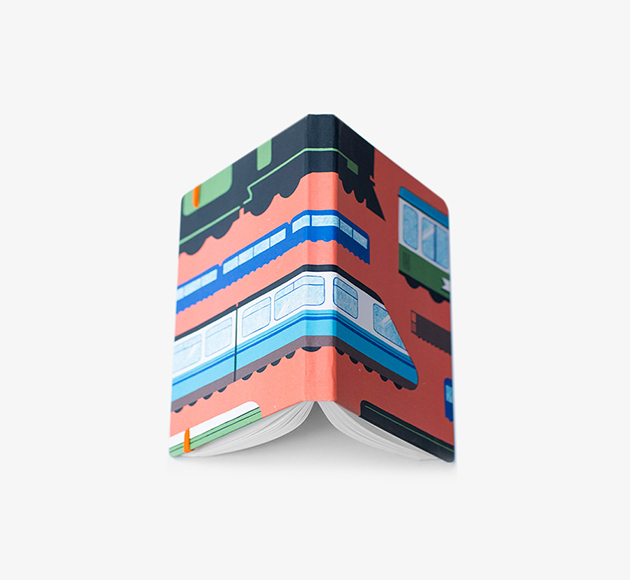 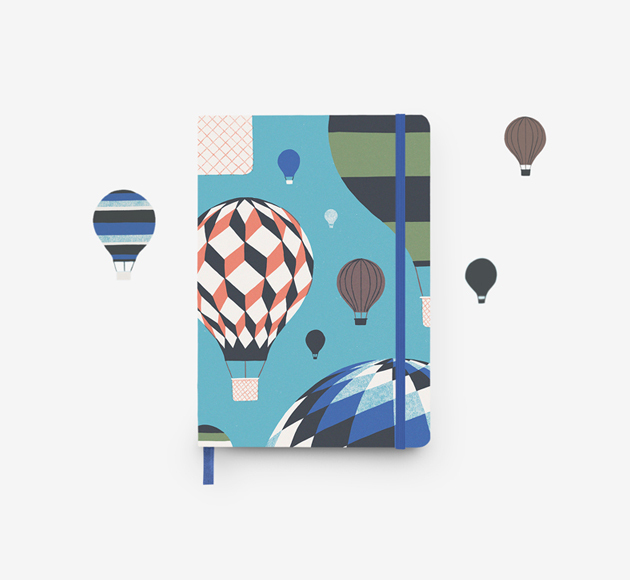 A small notebook for big personalities. 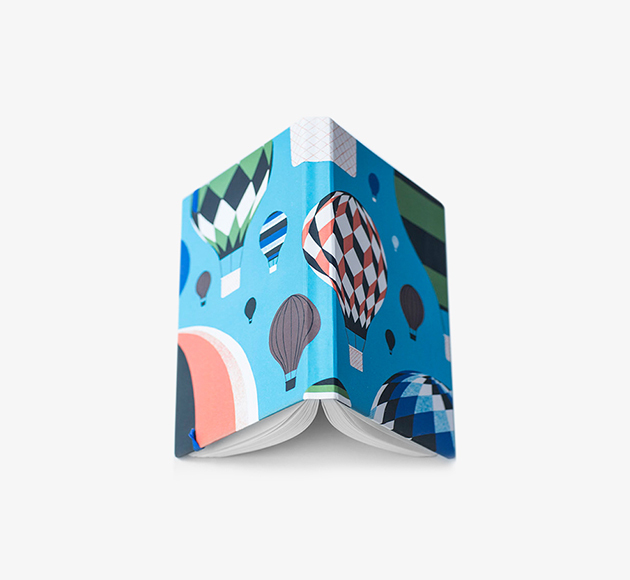 Bright and beautiful, this hardcover notebook in ivory white is the perfect place to capture life’s little moments. 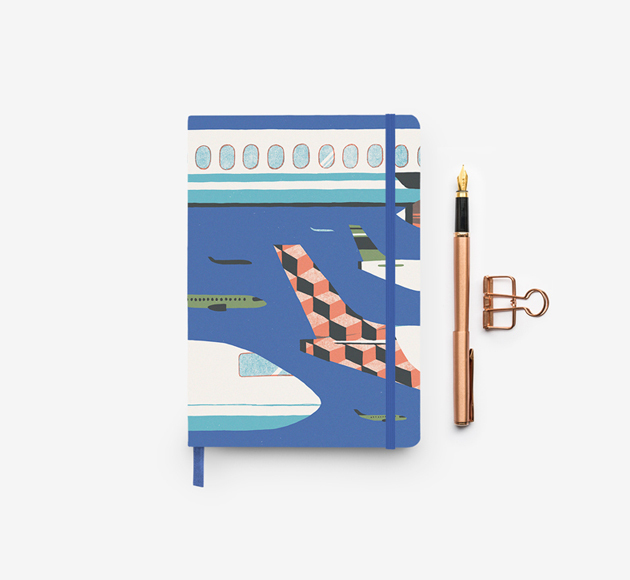 Quality 80gsm paper provides a great writing surface while gilded pages add an extra touch of elegance.